Tarek Chemaly: Ikea trolls Banksy and his shredding of his auctioned work. 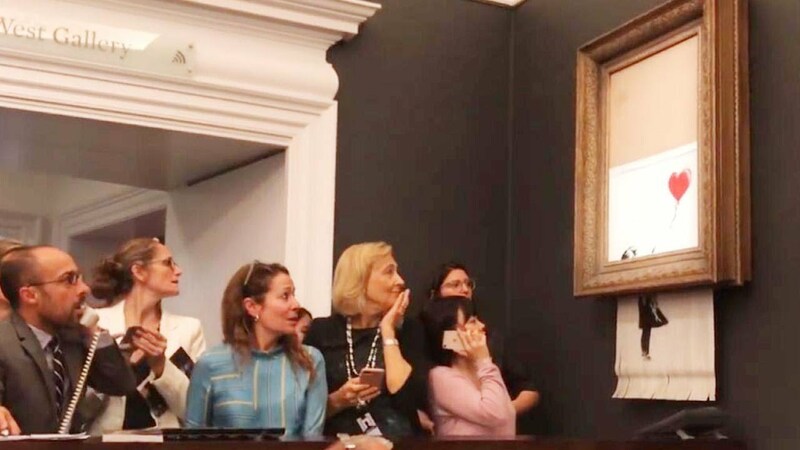 Ikea trolls Banksy and his shredding of his auctioned work. 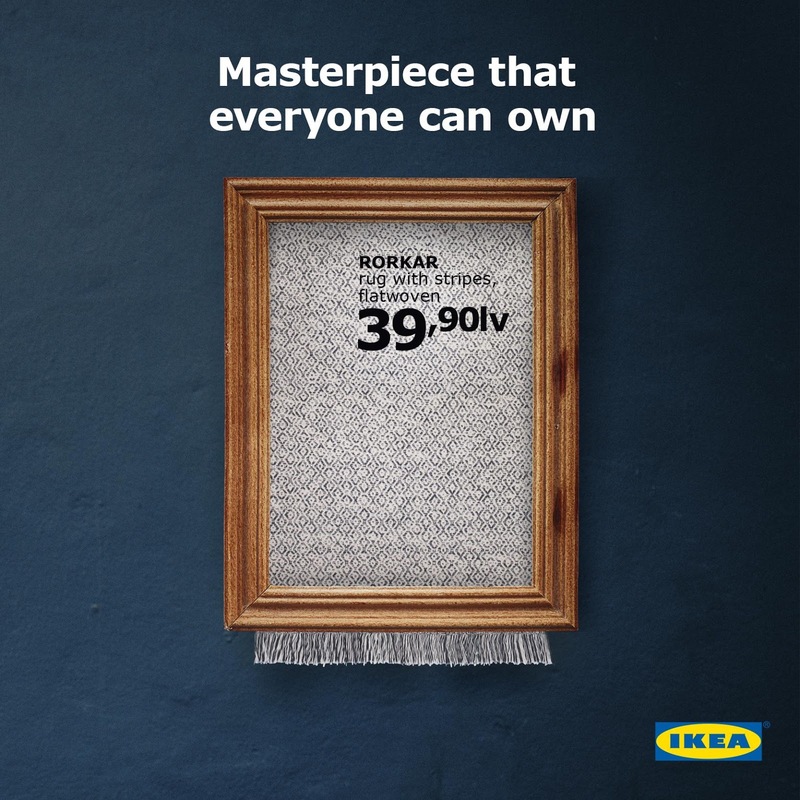 After trolling Balenciaga, Leonardo da Vinci, Peeing on an ad, The Royal wedding, GDPR settings... Ikea is now after Banksy. In case you were living under a rock, a Banksy work shredded itself just after selling for 1,4 Million USD at an auction. 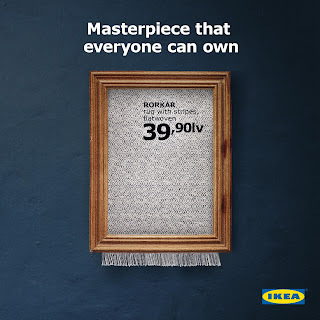 Leave it to Ikea Bulgaria to come up with a trolling ad!!! WIth a rug of course. Very smart!